Need a new headshot for your website or social media pages? 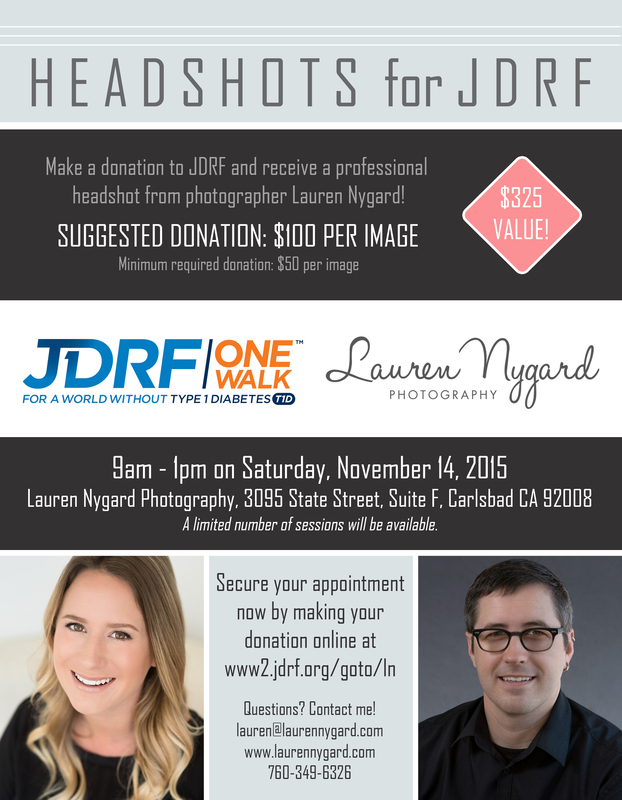 Come to this headshot marathon to benefit JDRF! The fundraiser will take place at my studio in Carlsbad Village from 9am until 1pm on Saturday, November 14. To secure your spot now, simply make your contribution at http://www2.jdrf.org/goto/ln. I will then email you with your appointment time options. The suggested donation is $100 per image though the minimum donation will be $50 per image. Type 1 diabetes is an autoimmune disease in which a person’s pancreas loses the ability to produce insulin, a hormone essential to turning food into energy. It strikes both children and adults suddenly and is unrelated to diet and lifestyle. It requires constant carbohydrate counting, blood-glucose testing, and lifelong dependence on injected insulin. Millions of American adults and children are impacted by type 1 diabetes (T1D), and I am one of those people. I was diagnosed with T1D at the age of 4, and, every day since then, I’ve struggled with the enormous burden of this disease. JDRF is the leading global organization funding research that transforms the lives of people with T1D. We want a cure, and we won’t stop until we find one. 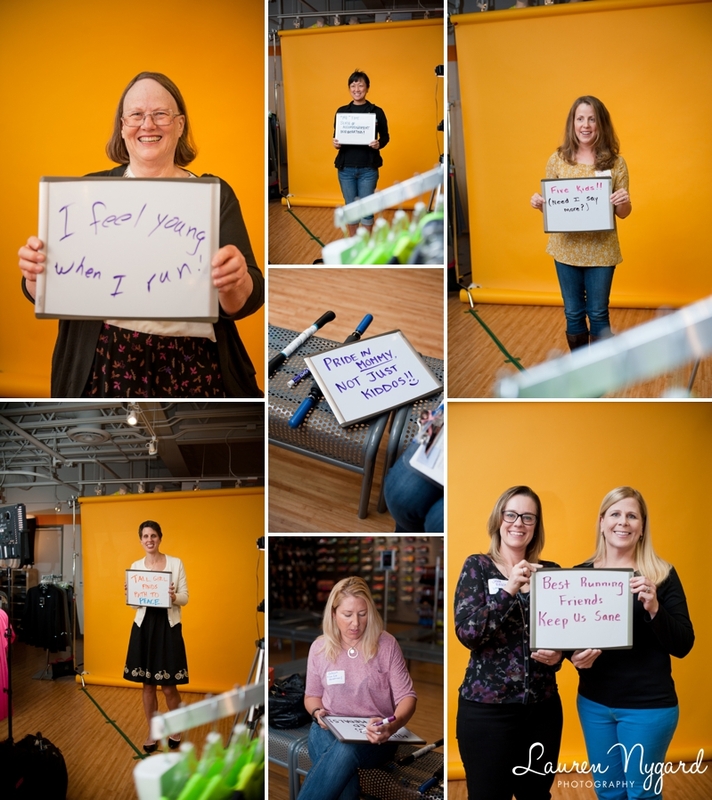 Along the way, JDRF continues to drive scientific progress that delivers new treatments and therapies that make day-to-day life with T1D easier, safer and healthier. Will you make a donation right now to help create a world without T1D? I’m so excited that one of my images was chosen to be included in the UNTITLED 2014 gallery! The gallery was put together by the San Diego Chapter of American Photographic Artists, curated by Rob Petrie. 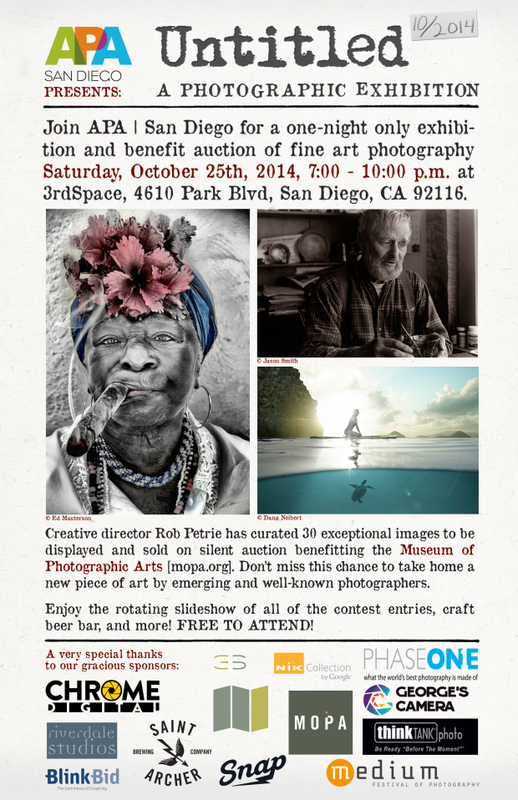 The images (including mine) will be auctioned off on Saturday night to benefit the awesome Museum of Photographic Arts! Come see it (and bid!) if you’re free! :) More information is available here. Are you looking for a photographer for your upcoming wedding or anniversary session? Email Lauren at lauren@laurennygard.com or use the contact link on the top of this page to get in touch with San Diego Wedding Photographer Lauren Nygard! 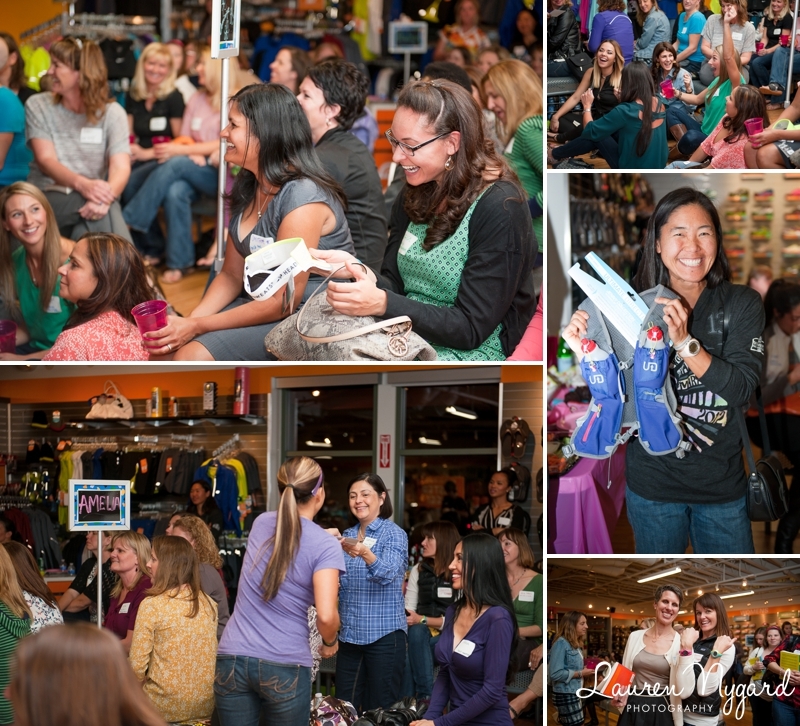 Lauren is based in Southern California but loves traveling with her camera to capture love across the globe! 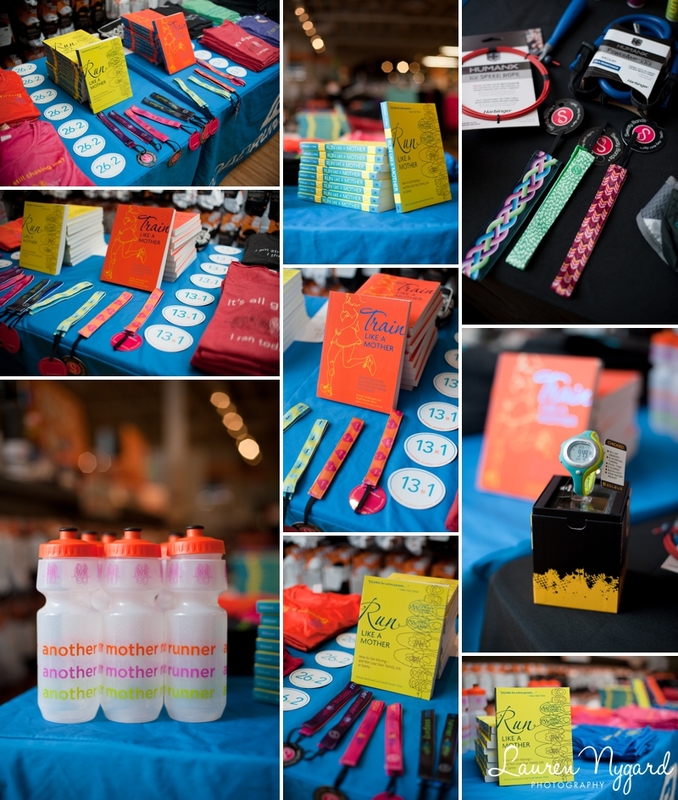 St. Mary’s Annual Holiday Bazaar – Photo Booth! Sign up for a spot at the St. Mary’s Annual Holiday Bazaar on Saturday, December 6 for your children to be photographed in the Hot Cocoa stand for a festive holiday image! Several print collections will be available, starting at just $20! Appointments are available for 5-minute sessions on a first-come, first-served basis. Walk-up appointments will be accommodated on the day of the event, as available. If the booking widget on this page isn’t working, please email Lauren at lauren@laurennygard.com to secure your spot! 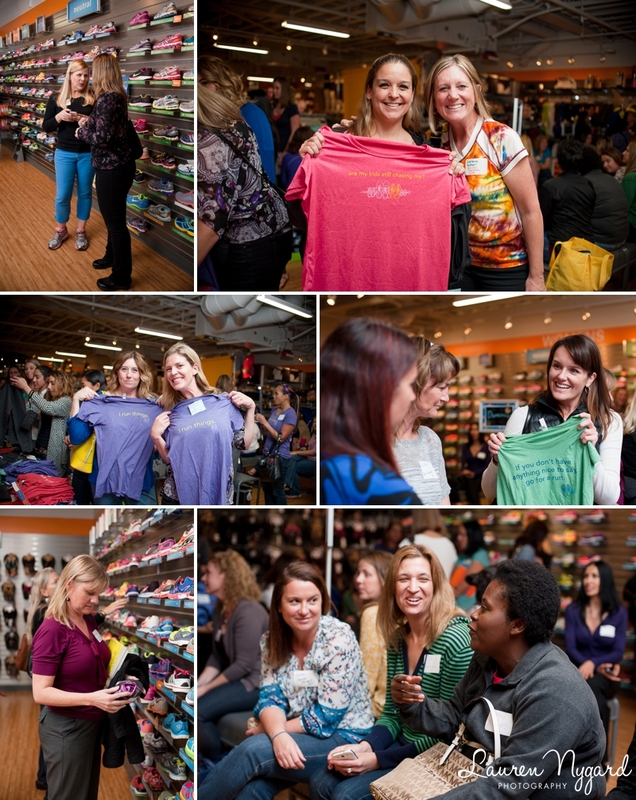 Last month, I was excited to photograph an event for an awesome group of women known as AMR, or Another Mother Runner. 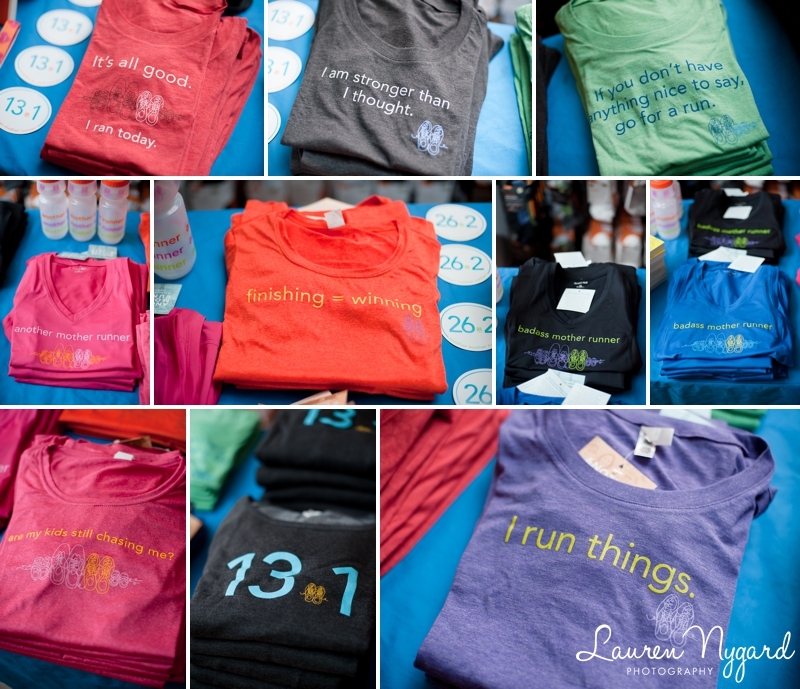 The group is lead by two amazing runners and authors, Dimity McDowell and Sarah Bowen Shea (read more about the duo here). 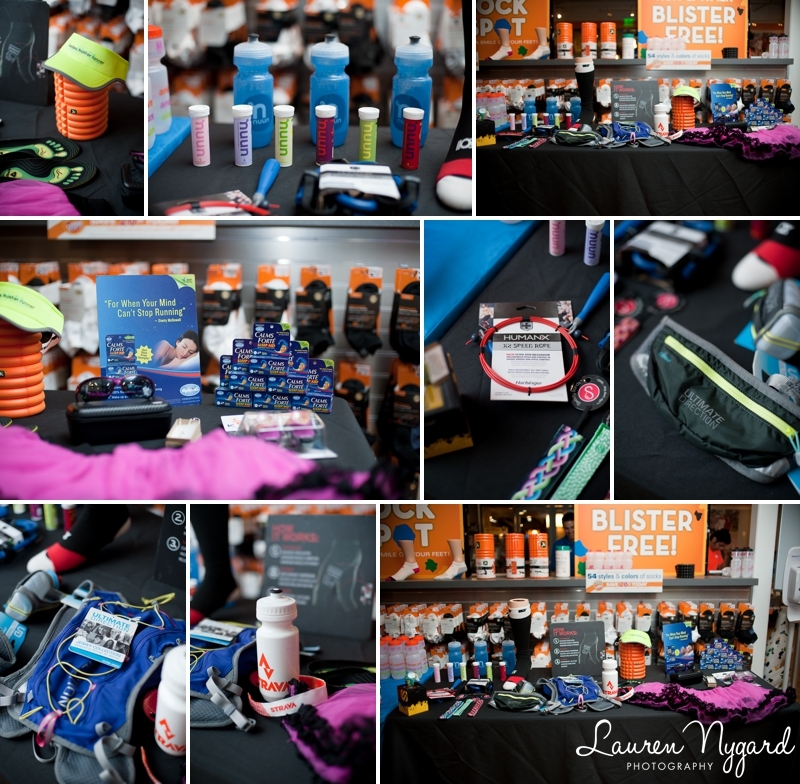 Dimity and Sarah were in SoCal to run the Tinkerbell Half Marathon (read their report here) and threw a party at the Road Runner Sports shop in Carlsbad while they were enjoying the warm California weather. 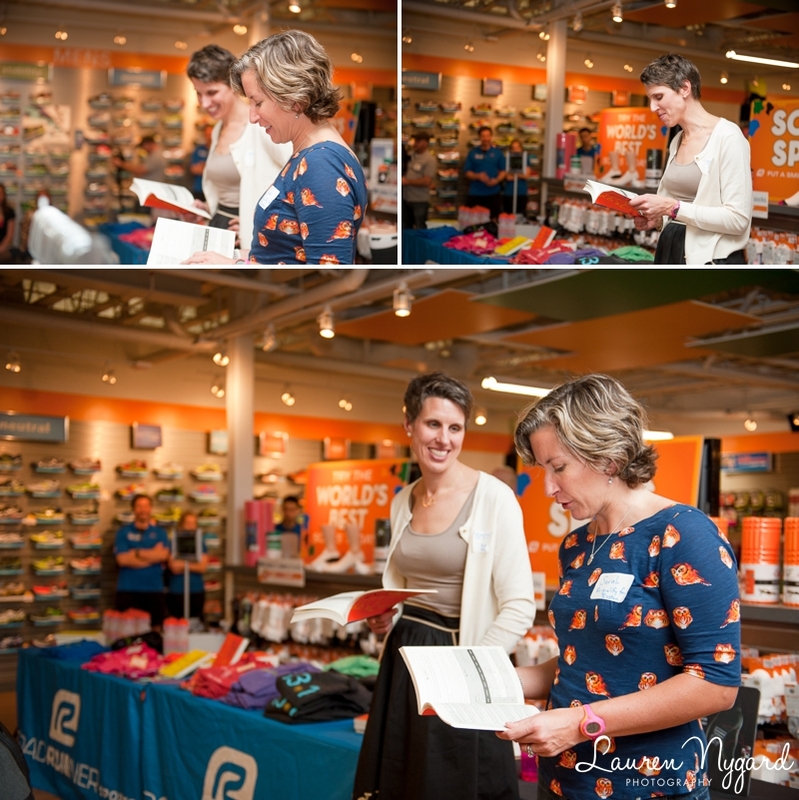 The evening was filled with running inspiration in the form of readings by Dimity and Sarah, chatting with other Mother Runners, and sharing Mother Runner stories (in 6 words or less)! 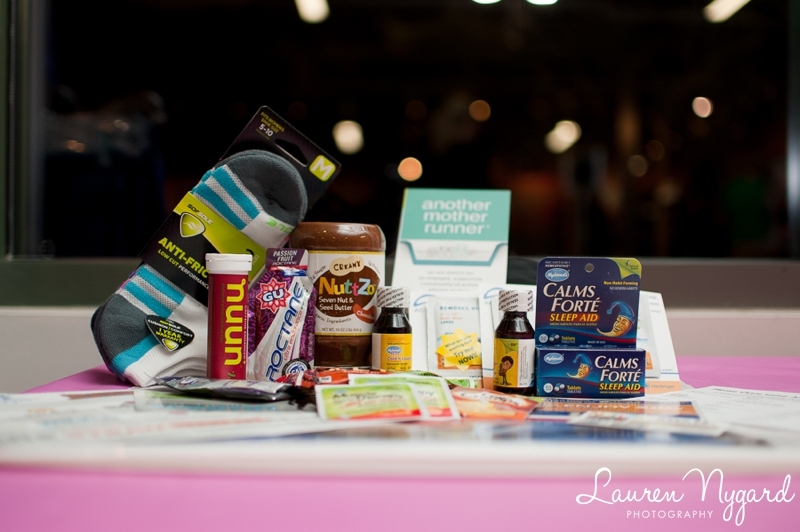 There were tons of product giveaways and each attendee went home with a killer swag bag! 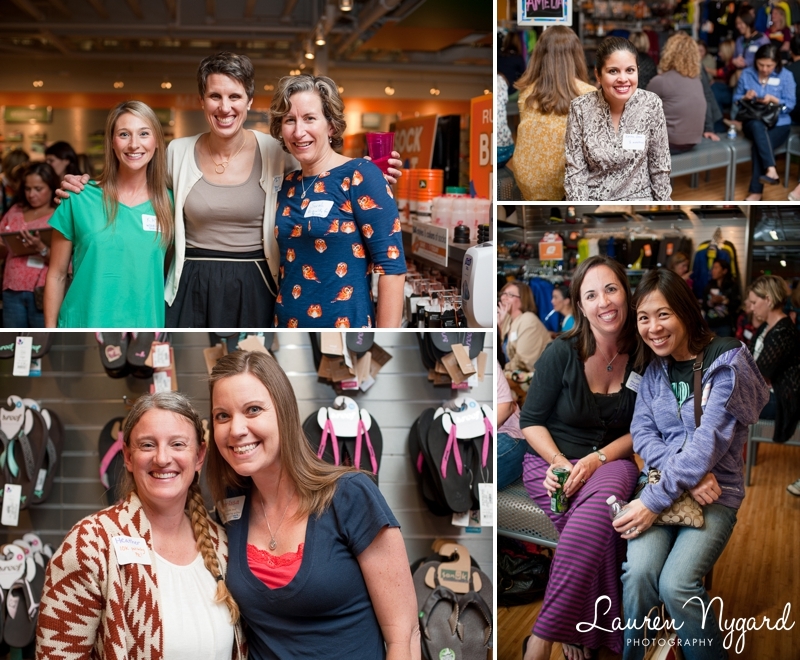 It was a blast to attend and I was so happy to capture the evening for these awesome mommas! 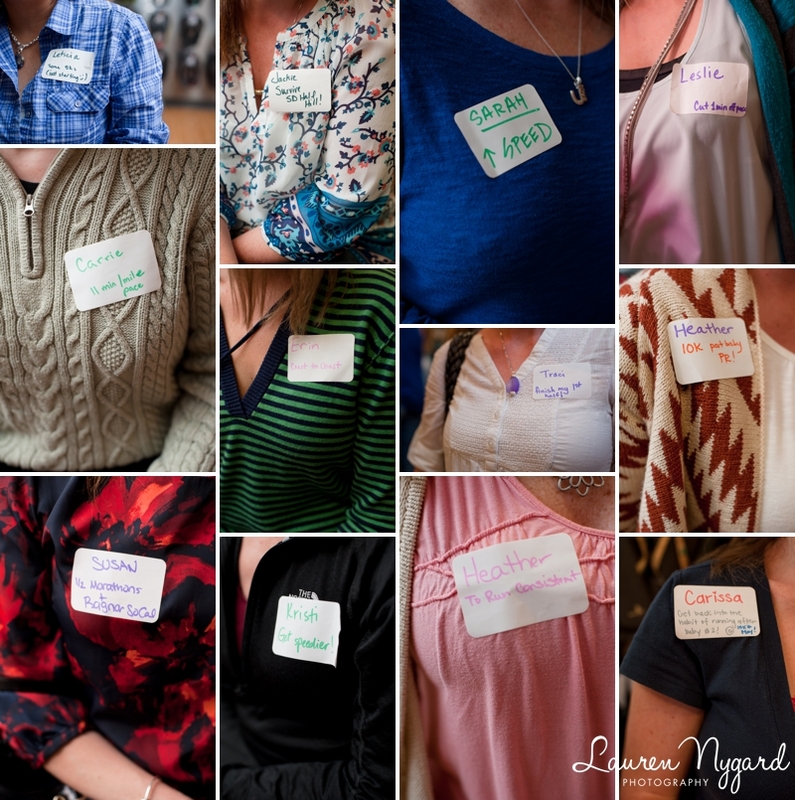 The attendees were asked to share their goal for 2014 on their name tags. I felt the need to lace up my running shoes just by reading what everyone wrote! 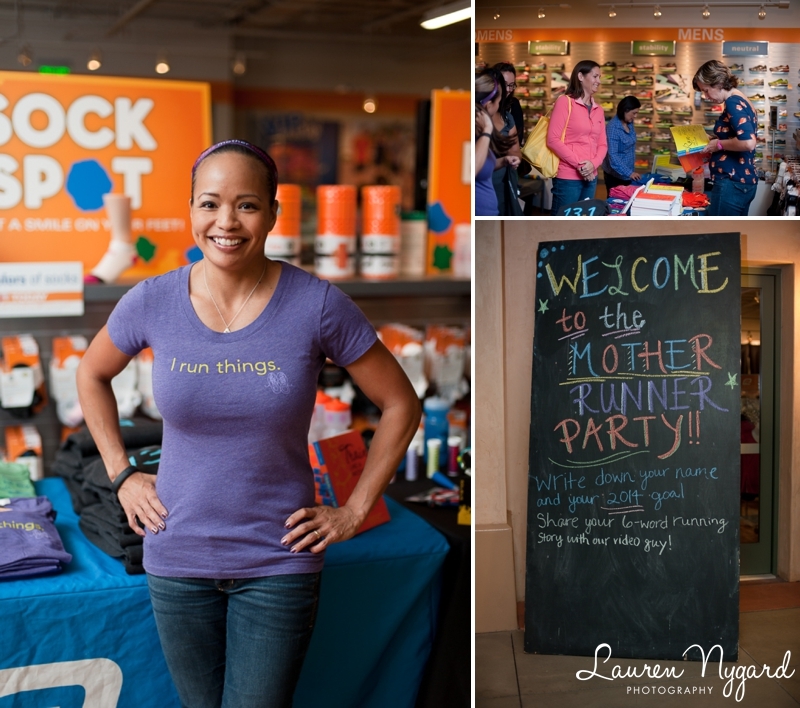 Looking for Another Mother Runner party in your area? Check out the AMR 2014 party schedule! Now lace up those running shoes and get outside!